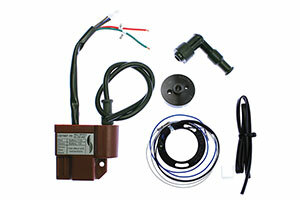 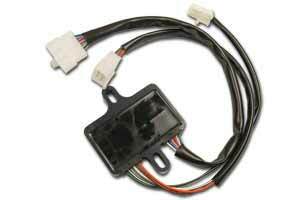 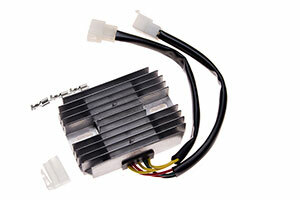 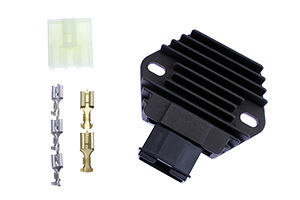 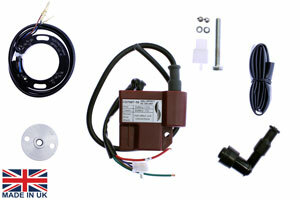 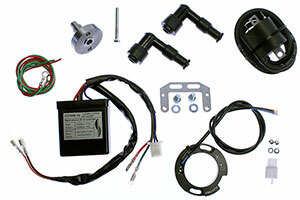 High performance race ignition only system. 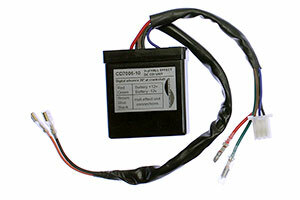 Self generating, no battery required. 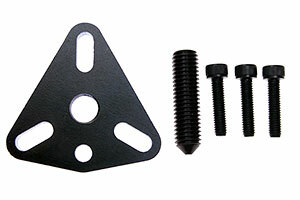 No lighting available for this kit. 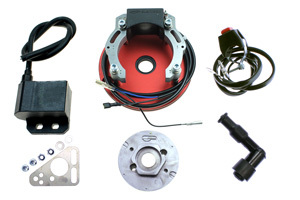 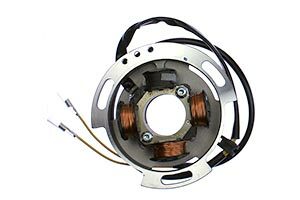 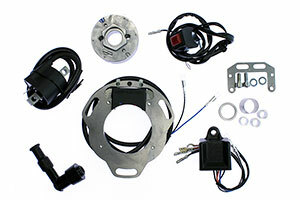 Kit include: stator, rotor, combined CDI HT, HT cap and Kill switch.